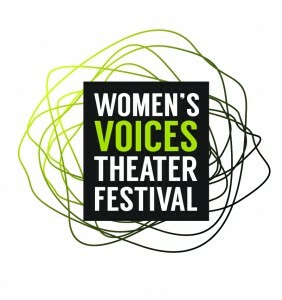 Part of the Women’s Voices Theatre Festival. World Premiere. In a war-torn world, whom can you trust? 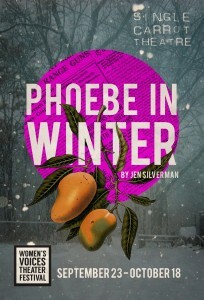 A family’s central dynamic is forced to make irreversible shifts when an unexpected visitor arrives at their doorway. This haunting, violent, and often hilarious examination of familial bonds in a fantastical post-war universe sheds new light onto what it truly means to be the new girl. PURCHASE AN SCT 6 PACK TODAY! 6-Pack holders enjoy 6 tickets to any Main Season or Flipside show in Season 9, anywhere, anytime. Want more bang for your buck? Buy a Super Saver 6-Pack at a fraction of the price of a regular 6 Pack and come to any Thursday or Sunday performance of any Main Season show! Looking for a lighter commitment? We are now selling 4-Packs as well! 4-Pack tickets can be used for any Main Season or Flipside show in Season 9, anywhere, anytime.